Looking for an affordable Home or Investment Property here is a list of House for Sale in Calgary NE priced under $500,000 . Please E-Mail or Call Glen and the Team if you would like to view any of these homes or if you would like information on any house that we may have coming to market. 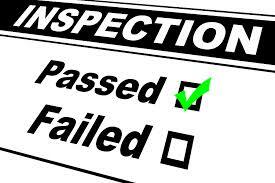 Click to link down to – Do You Need A Home Inspection? 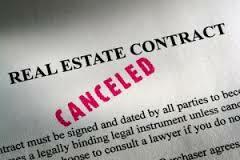 An examination of a real estate property’s condition, usually performed in connection with the property’s sale. 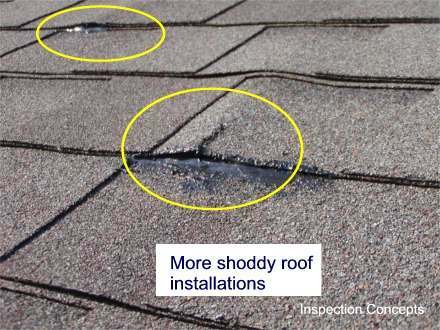 A qualified home inspector can assess the condition of a property’s roof, foundation, heating and cooling systems, plumbing, electrical work, water and sewage, and some fire and safety issues. 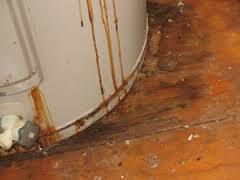 In addition, the home inspector will look for evidence of insect, water or fire damage or any other issue that may affect the value of the property. 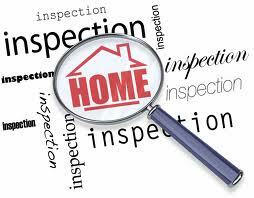 A home inspector is often hired by a potential home buyer to provide a written report regarding a property’s condition, including an assessment of necessary or recommended repairs, maintenance concerns or other issues. 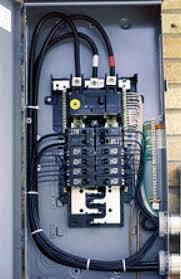 A home inspection is an examination of the property’s condition, and should not be confused with a home appraisal, which determines the value of the property. 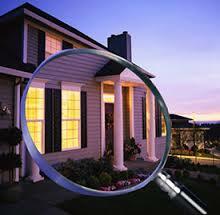 Your first clue that a home inspection is important is that it can be used as a condition in your offer to purchase. 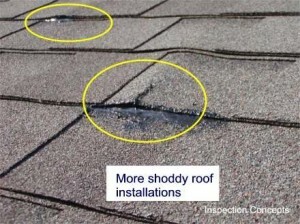 This condition provides that if significant defects are revealed by a home inspection, you can back out of your offer, free of penalty, within a certain time frame. The potential problems a home can have must be pretty serious if they could allow you to walk away from such a significant contract. 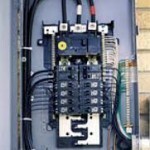 If the problems are too significant or too expensive to fix, you can choose to walk away from the purchase, as long as the purchase contract has an inspection condition.